Sports Rendezvous: FA in talks with home nations over UK-wide bid to host 2030 World Cup. FA in talks with home nations over UK-wide bid to host 2030 World Cup. The Football Association has held secret talks with the other home nations about the possibility of a joint bid for the 2030 World Cup. 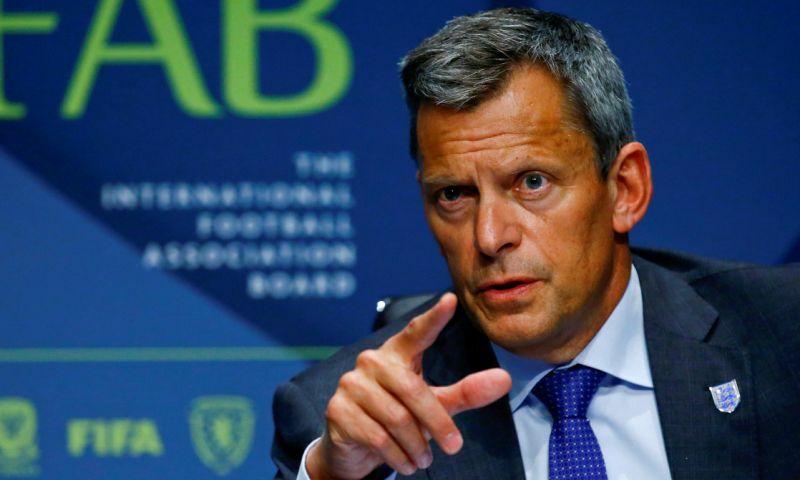 The FA chief executive, Martin Glenn, and chairman, Greg Clarke, met their counterparts from Wales, Scotland and Northern Ireland in Moscow on Tuesday and discussed a potential UK-wide push to host the 48-team event. Over the next year the FA will weigh up the pros and cons of bidding for the World Cup for the first time since a bruising defeat by Russia for 2018. It has agreed to consult the home nations before beginning any campaign. The former Scottish FA chief executive Stewart Regan believes an England-led home nations bid is on the radar. “Everyone would like to see World Cup football in England and possibly the wider UK and it would be very strong financially,” he said.